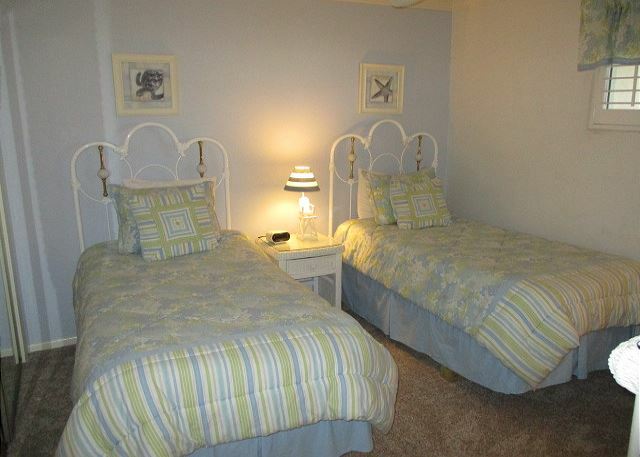 Condominium rental unit #720 accommodates up to 6 people with a king size bed in master bedroom, two twin beds in guest bedroom and a sofa sleeper in living room. ALL new living room sofa and love seat. 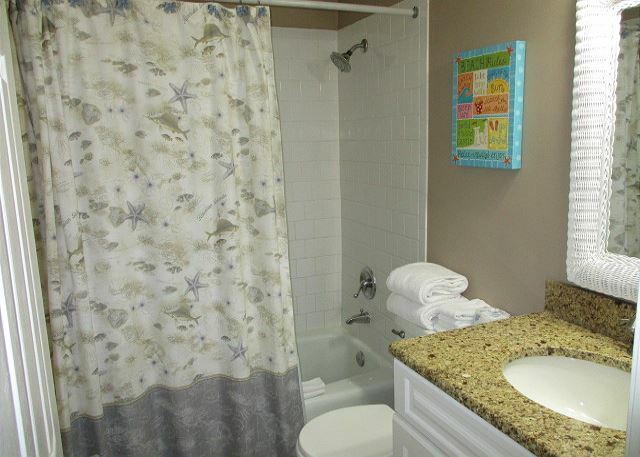 Unit has tile floors in kitchen and bathrooms with new plush carpet throughout rest of unit. 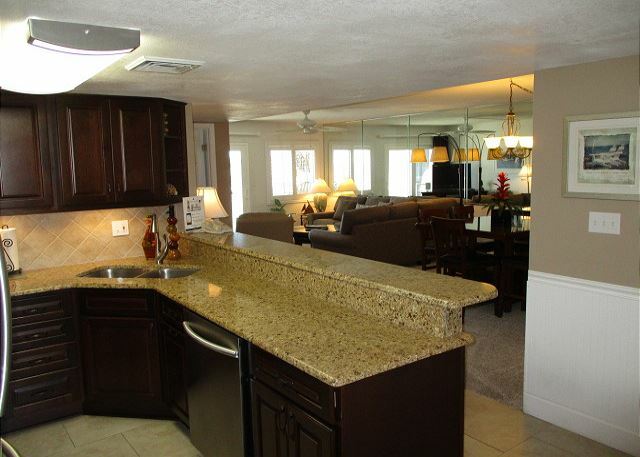 Open kitchen with granite counter tops, beautiful dark cherry cabinets, and stainless steal appliances. Bathrooms updated with new vanities, granite tops and exhaust fans. Bar height Adirondack patio set with six chairs so everyone can enjoy 7th floor views of the beach and beautiful sunsets. 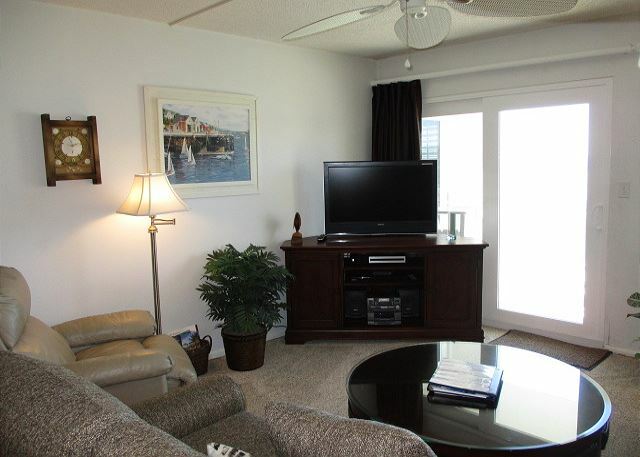 EXTRA AMENITIES (some found only in this unit) include new HD Dual TunerTivo DVR (record two of your 236 channels at the same time and watch your favorite programs when you are ready to relax), flat screen HD televisions in every room, and two DVD players. 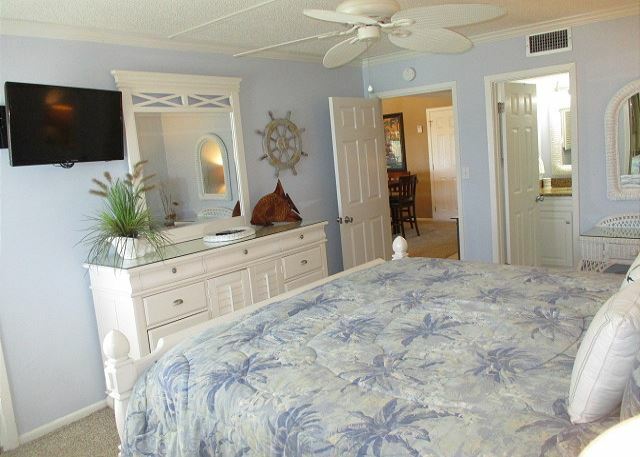 Unit also has plantation shutters on all windows and custom curtains over the sliding door (no vertical blinds), ceiling fans in every room and private in condo router for strong and secure internet connections. 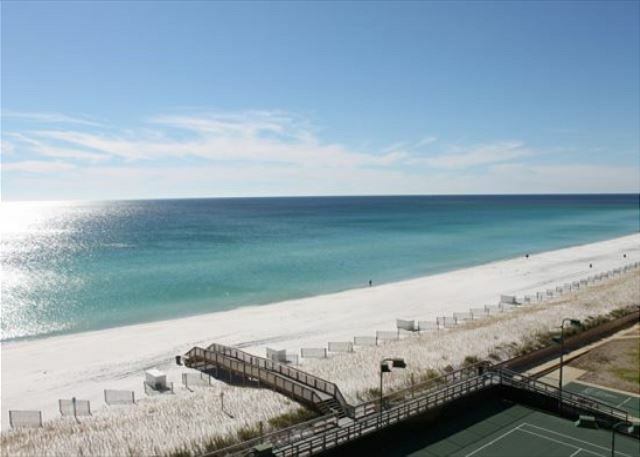 Destin`s beautiful white beach and emerald green water from the top floor view off your private balcony. 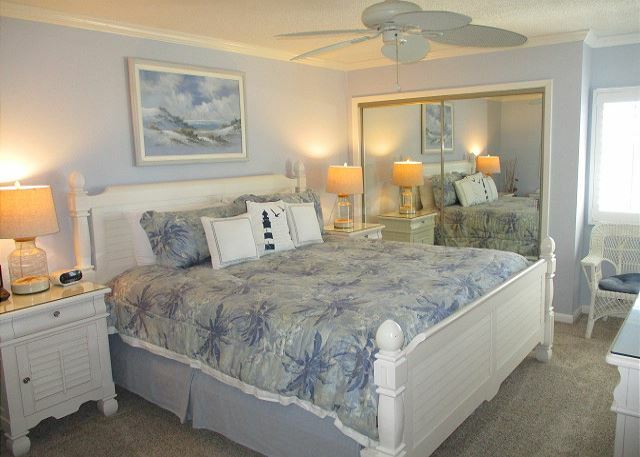 The pool, tennis courts, and complimentary beach chairs are just steps away. Make your reservations today! Enjoy our Xplorie excursions as an enhancement to your vacation. We stayed during the Thanksgiving time period. The accommodations were wonderful. Everything was clean and updated. The view was perfect for sunsets with great furniture on the balcony that allowed the railing to not interfere with the view. 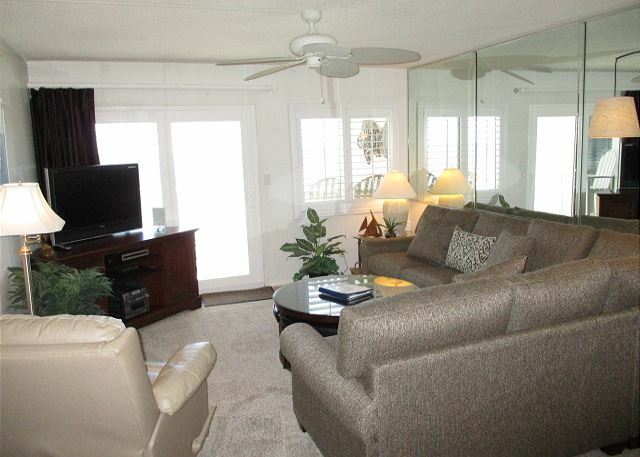 Inside the condo had all of the latest amenities and comfortable seating for the family. 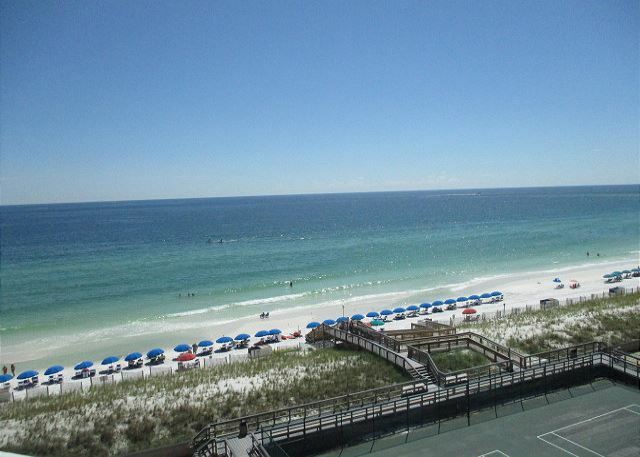 We got to Destin for fall break late on a Saturday, just as Hurricane Michael was ratcheting up. We were supposed to stay through the next Saturday. We got one good day on the beach (which is better than a good day almost anywhere else!) Then the evacuations began. SUCH a disappointment when you look so forward to something for an entire year. We had not bought trip insurance, and believed we were about to lose our remaining four nights' stay. But Holiday Surf offered us a four night credit--which they did NOT have to do--and we were just so grateful. We love this place. They have always been very good to us, amazing customer service--and we will be back next year, as always. Thank you guys so much! Thank you for your feedback on Holiday Surf and Racquet Club. We appreciate your comments and look forward to your return stay- hopefully it will be for a longer time span! I LOVE this place. Fall Break of 2017 was our second stay here, but the first time in this particular condo. We were only here a few days last year and decided to stay a whole week this time. A hurricane hit the evening we got in--in spite of which the folks that run this place were able to take care of all of us, to include building a temporary beach access a day and a half later when their boardwalk was damaged during the storm. It's clean, it's quiet, it's well stocked with the basics and we had a WONDERFUL time. AND, we'll be back next year. 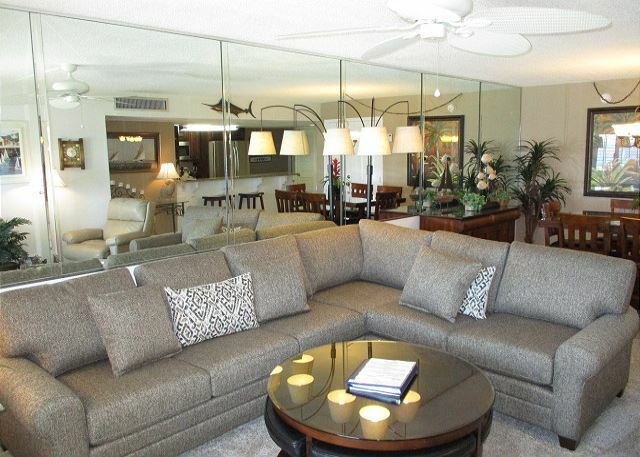 This condo was the best yet! 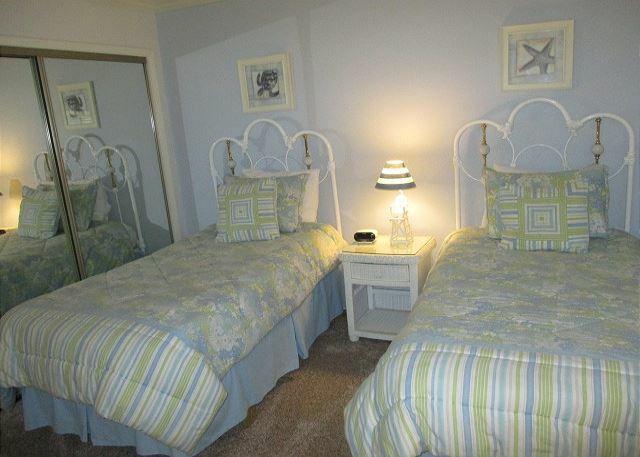 Beautiful rooms and kitchen was fabulous.Cleanest and friendliest surroundings you can find. Surf was too rough to get in the water but there are sooo many other things to do. We WILL be back! 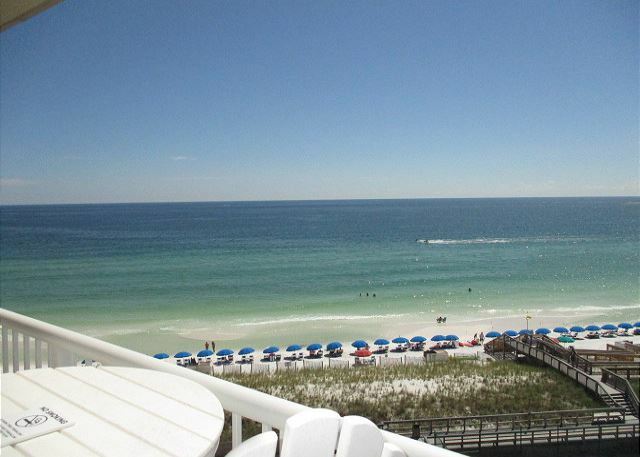 We have been vacationing in Destin, FL for about 10 years. We have always stayed at Holiday Surf and Raquet Club. A lot of updates over the years - all good. Kids did miss the ping pong game room. Thank you for a wonderful time! This was our sixth visit in the last five years. We love coming here. 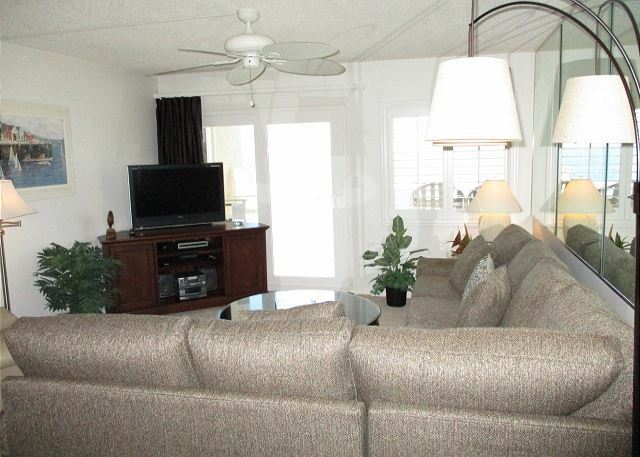 The unit 720 was really nice with a great view of the beach and Gulf. The beds in the unit were comfy and provided a great night's sleep. My wife uses the pool daily which is always well maintained and clean. We visited the Harbor Walk like we always do and many of the local restaurants, including McGuires (good burgers) and Pompano Joes (yummy Coconut Shrimp and good views). We will definitely recommend this property to a friend or relative. Really liked the condo. Well furnished, comfortable beds, great view from balcony. 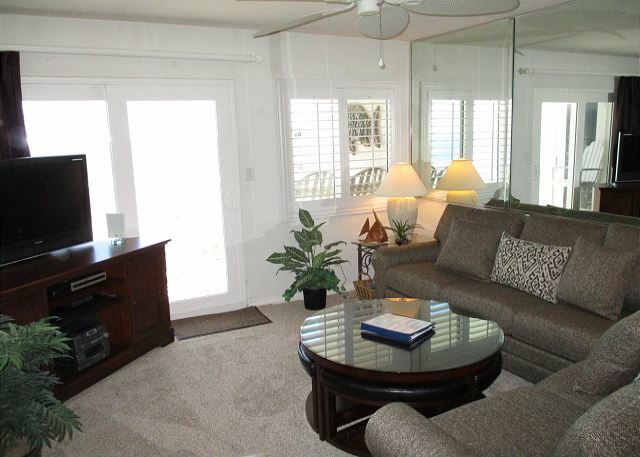 Complex is very convenient, with short walk to beach. Jetty area is walking distance down beach to the west. There is supposed to be a good snorkling spot near there, but I didn't get a chance to try it.